Work from the back of your quilting frame with these quilting machine rear handles for the Q'nique Quilter! This quilting accessory is essential if you plan on using any pantographs or patterns from the back table of your machine quilting frame. 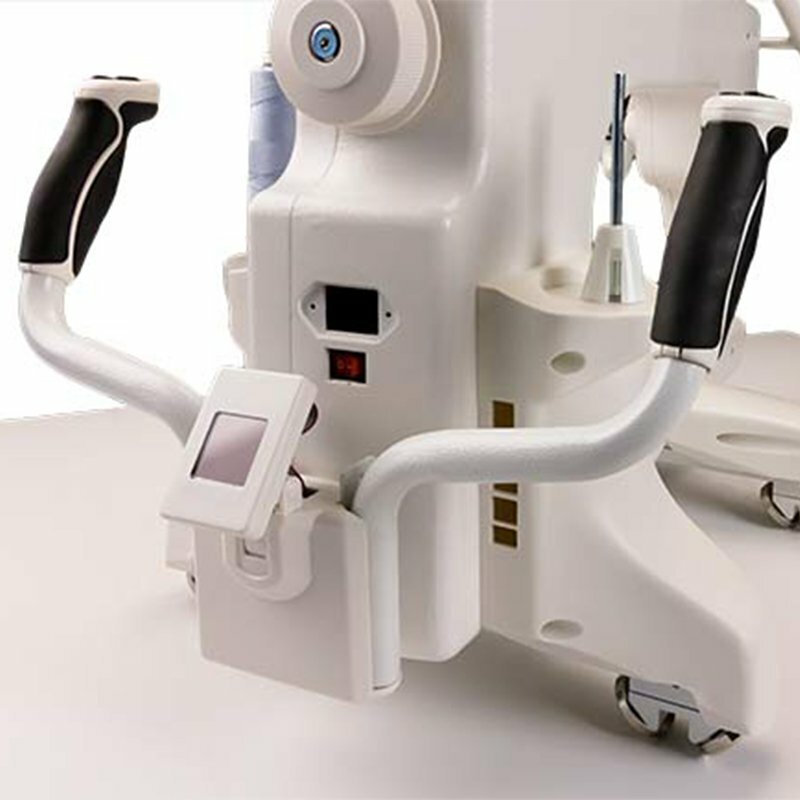 These rear handles feature the same quick access buttons as your regular quilting handles and even provide a connection for the LCD display so you can control all of the Q'nique Quilter’s functions and settings right from the rear of the machine.